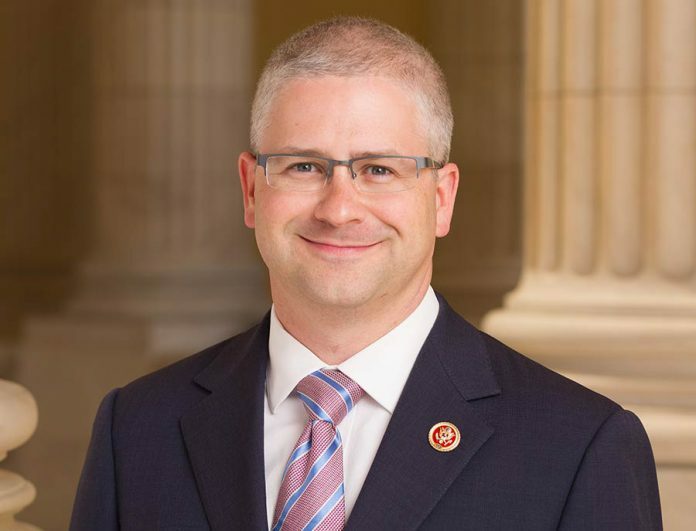 Tenth District Congressman Patrick McHenry’s staff will hold office hours in Polk County from 1 to 4 p.m., Thursday, April 4 at the Womack Building at 40 Courthouse St. in Columbus. 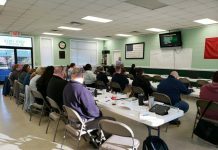 Roger Kumpf, McHenry’s Regional Director for Polk County, will be available to meet with constituents who have issues with federal agencies including Social Security, veterans affairs and immigration. He also will be there to listen to any concerns that constituents have with federal policy or pending legislation before Congress. Kumpf will then relay these concerns to U.S. Rep. McHenry. Congressman McHenry’s staff holds regular office hours in each county of the Tenth District. 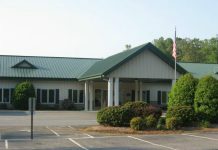 The congressman maintains district offices in Gastonia, Hickory and Black Mountain.